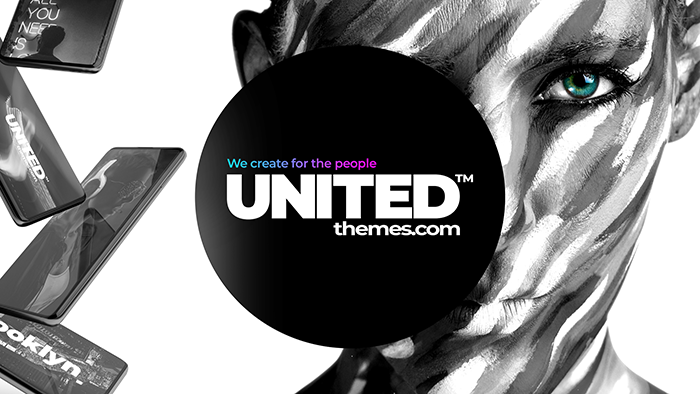 We officially invite you to join our UNITED THEMES™ Community TeamSpeak Server. Meet the Devs, talk to other customers about Brooklyn, WordPress, Plugin Recommendations , the latest Webdesign Trends or just off topic. For those who don't know what TeamSpeak is, TeamSpeak is the number one choice VoIP communication system for Online Communities. We used it as your daily communication platform. Once downloaded and installed you can join our server by using the following credentials. Important Note: We do not provide any kind of support on this Server. We opened it, to provide our customers a platform for a daily communication with other web designers, entrepreneurs or programmers. An also here we have some golden rules for the server! 1. Be friendly to each other!